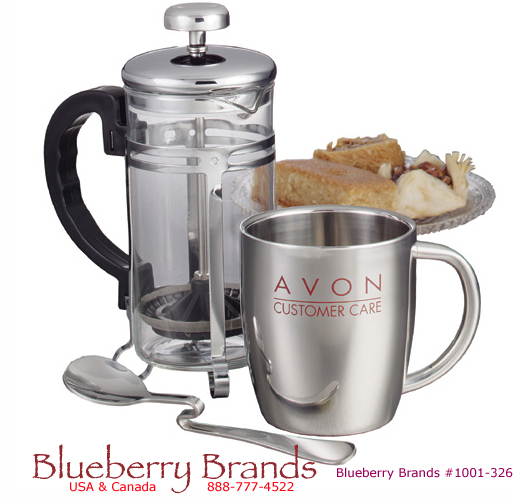 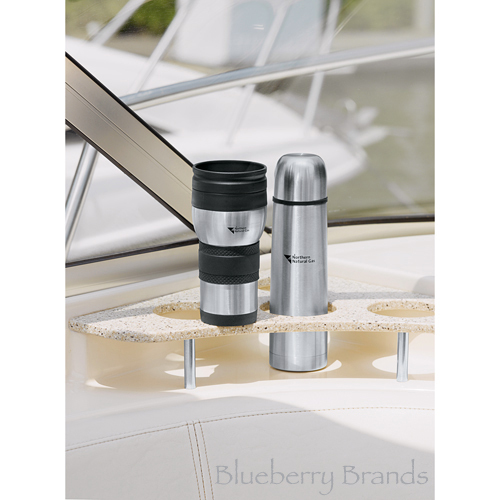 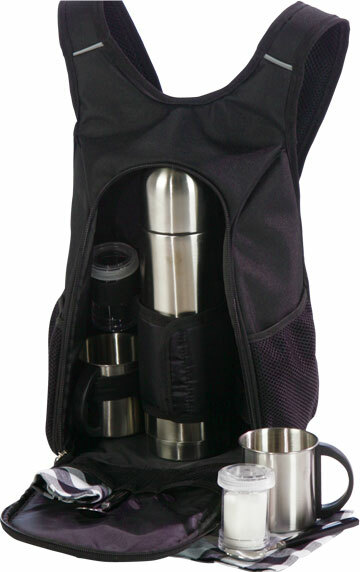 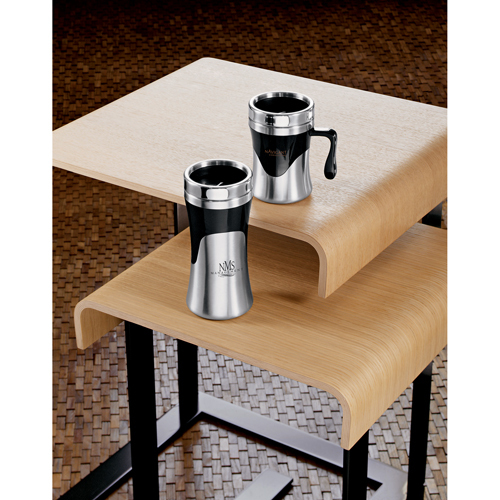 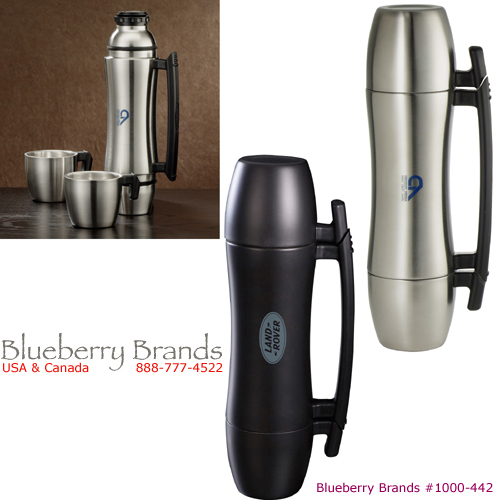 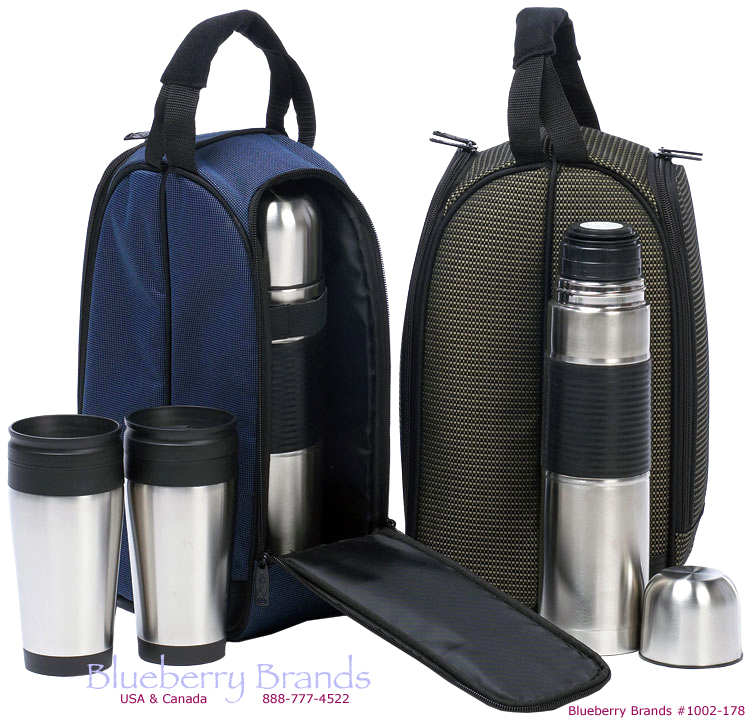 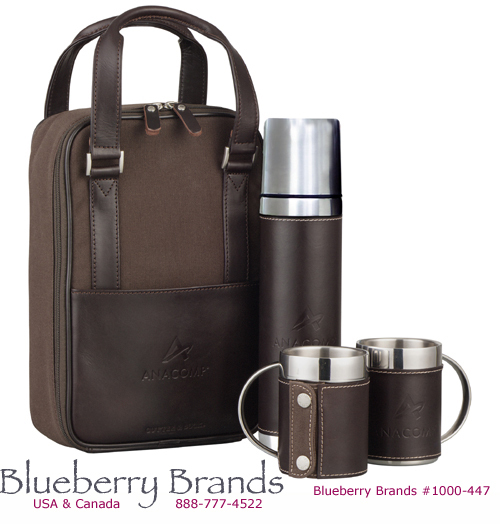 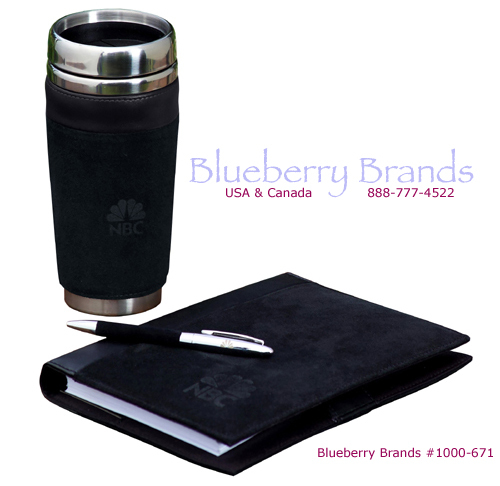 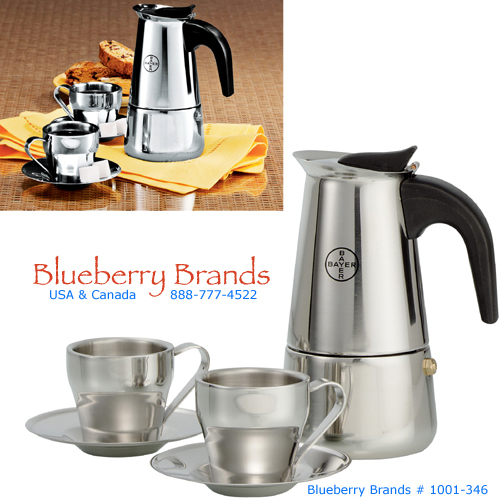 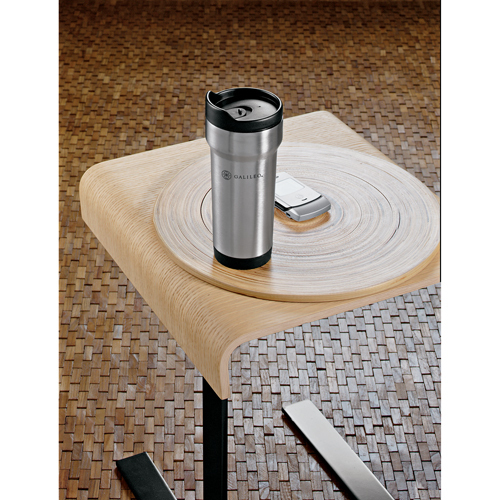 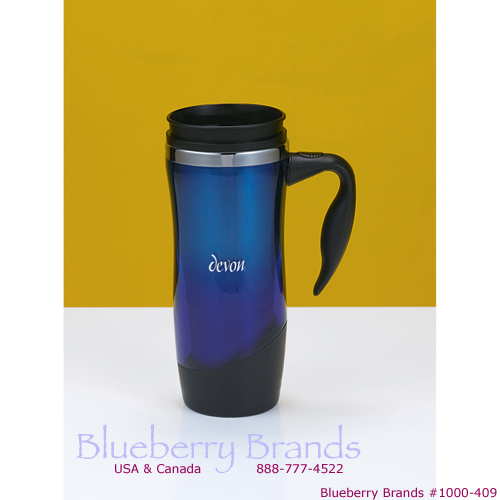 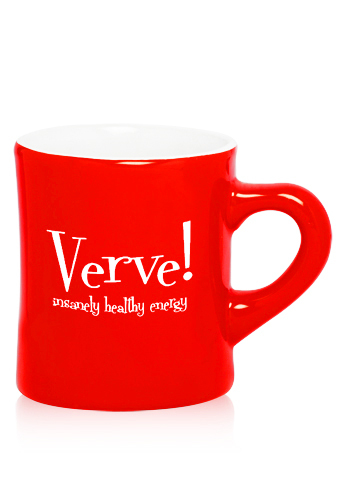 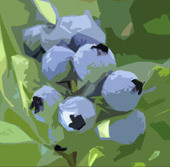 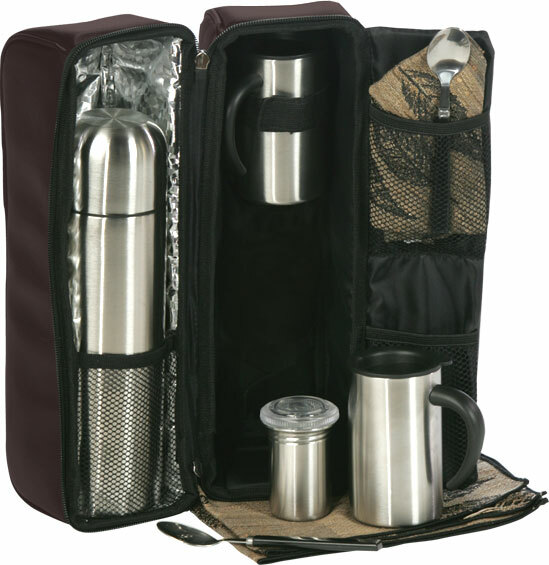 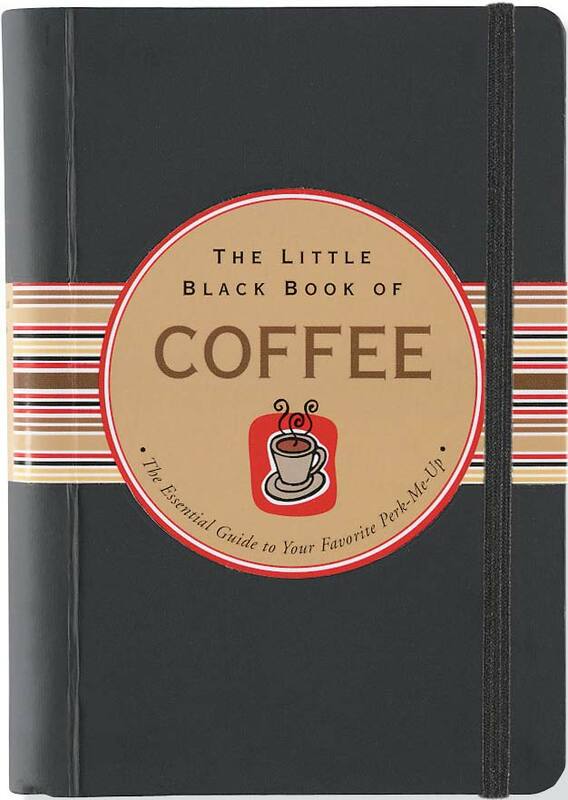 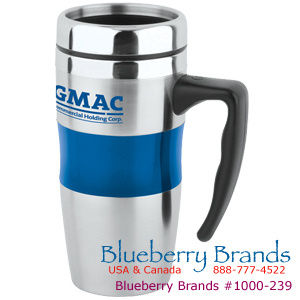 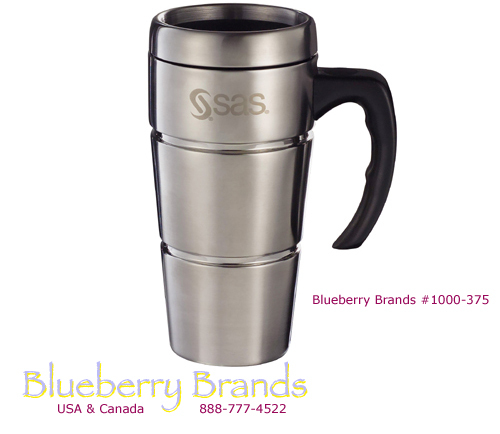 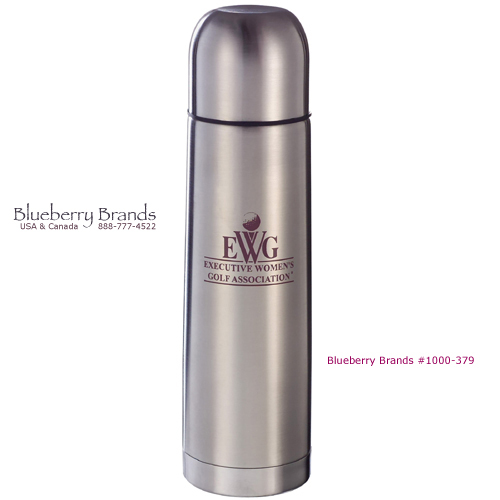 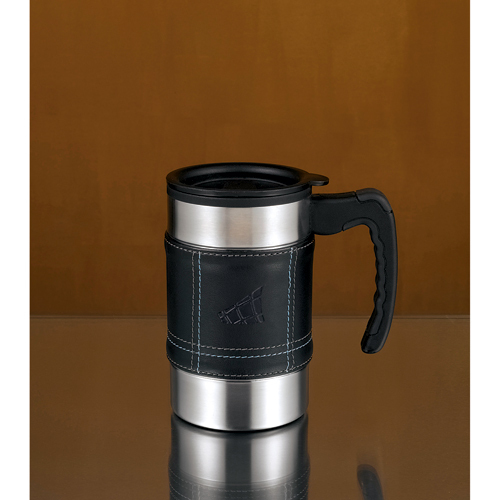 BlueberryBrands.com • Coffee Items • Excellence in promotional products & logo branding for you. 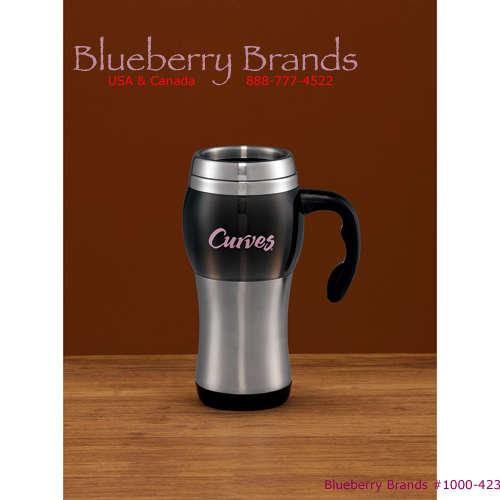 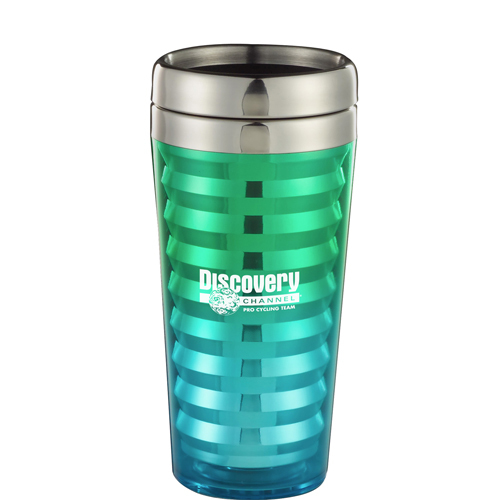 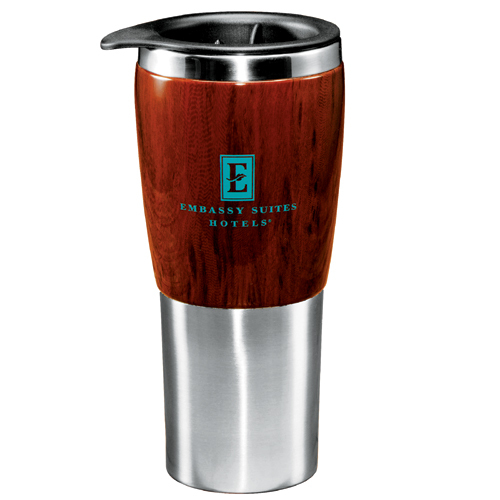 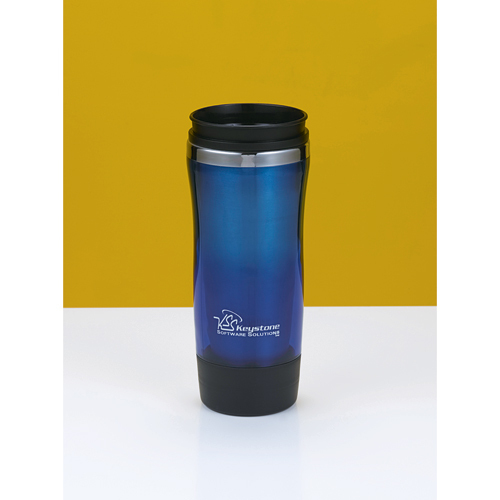 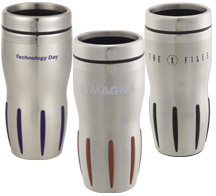 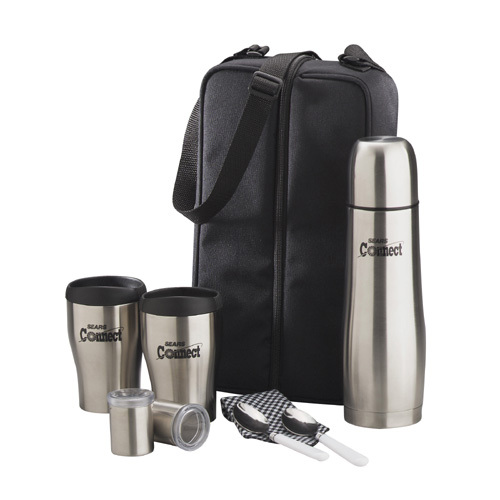 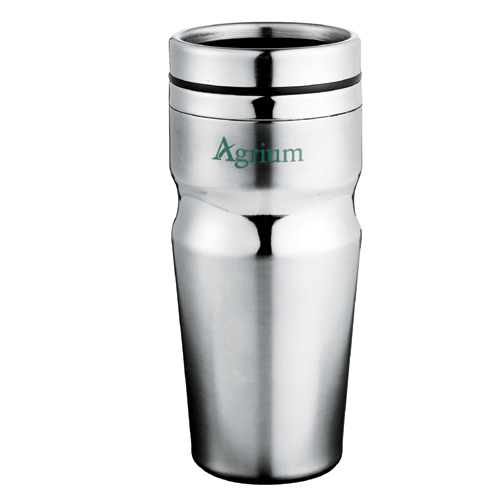 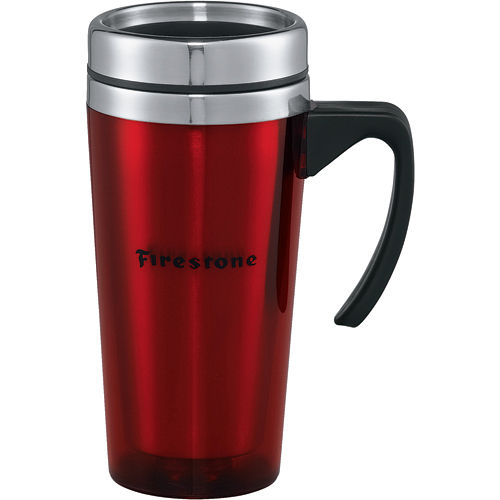 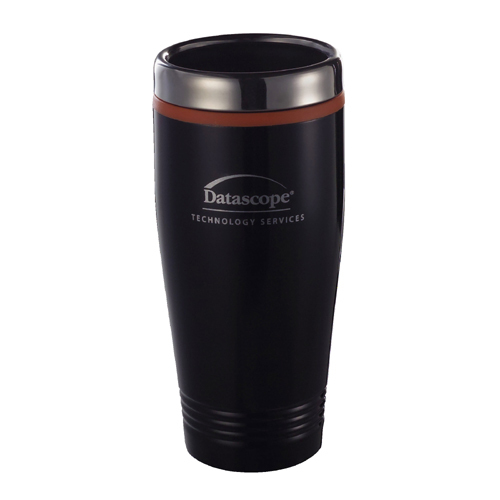 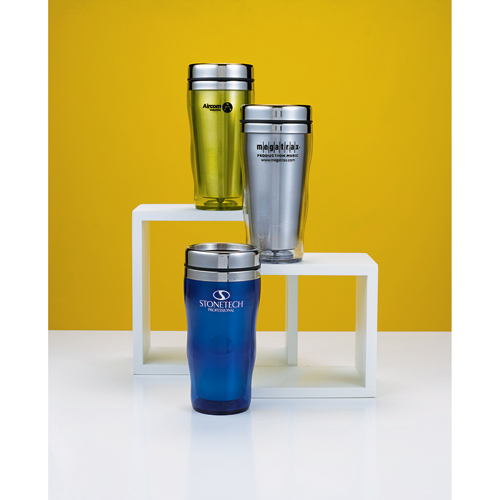 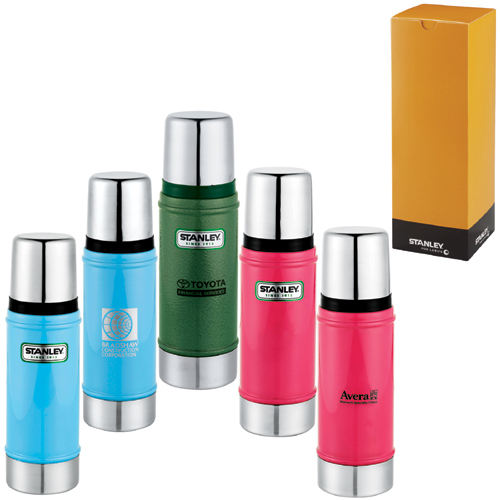 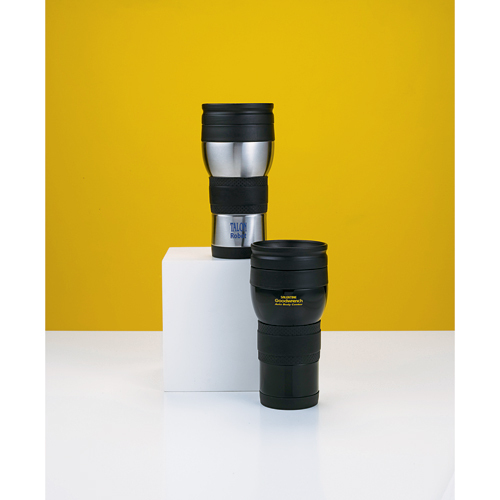 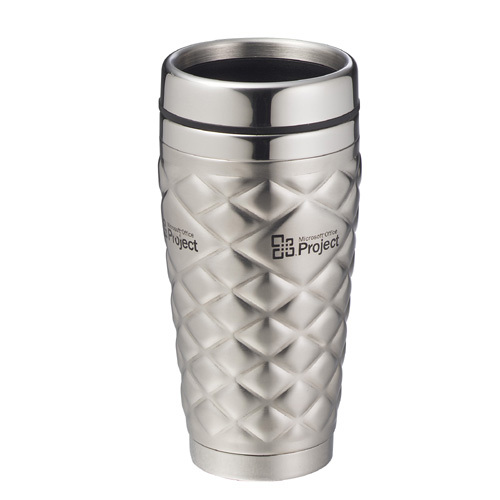 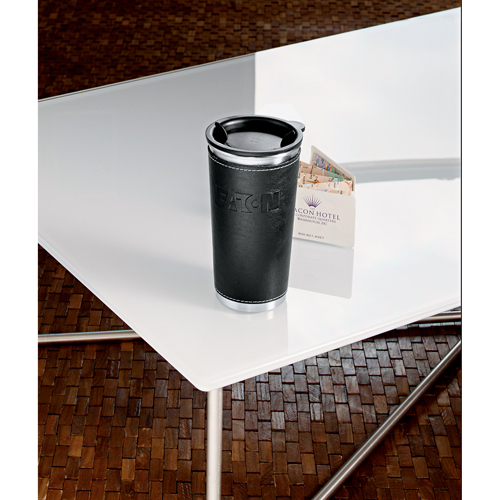 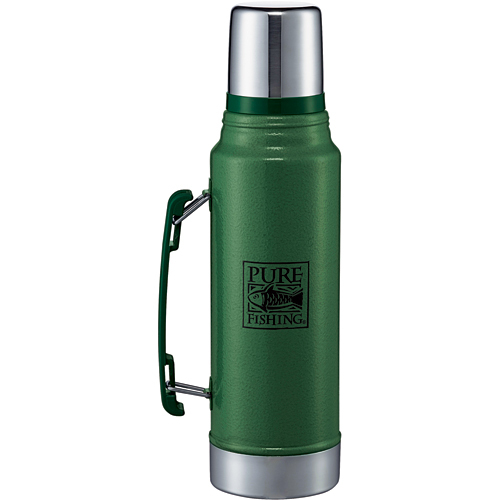 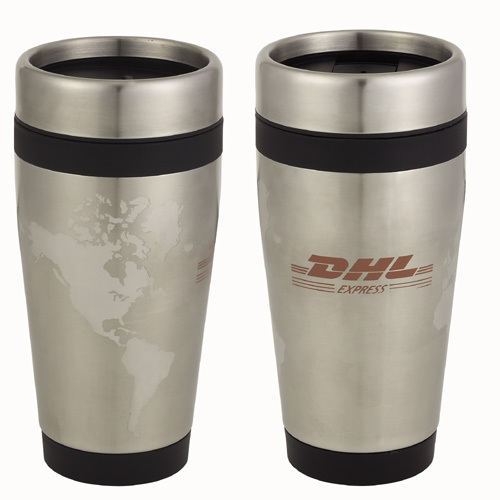 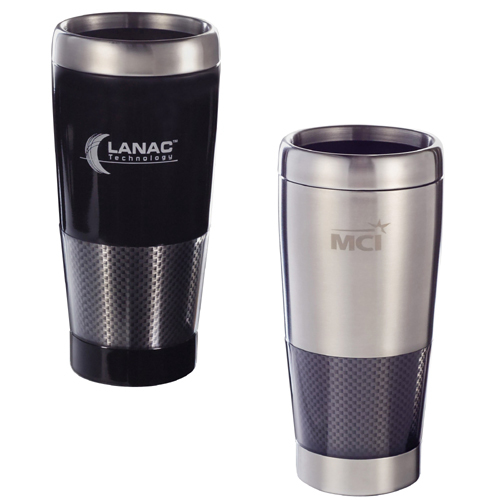 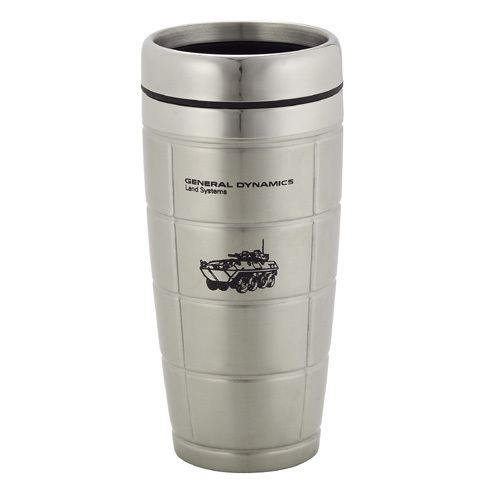 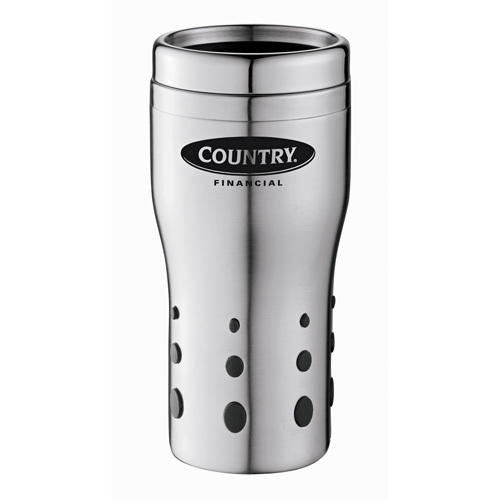 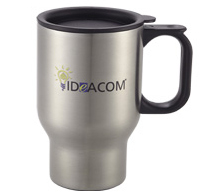 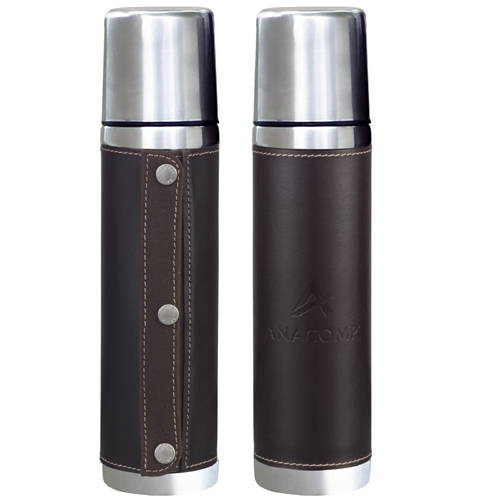 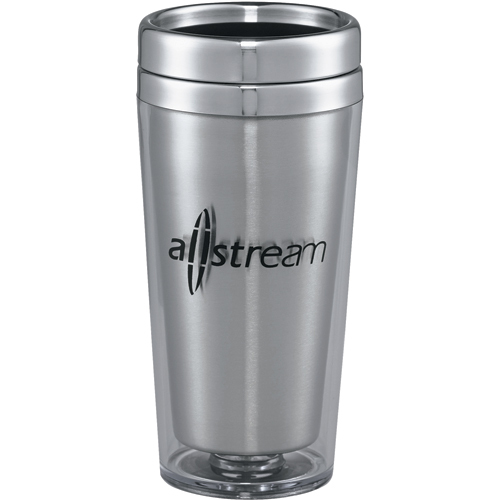 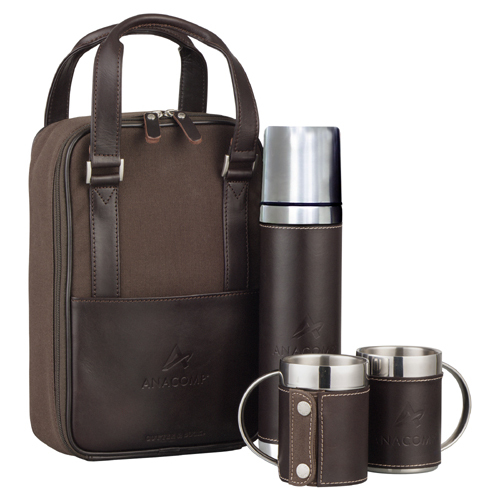 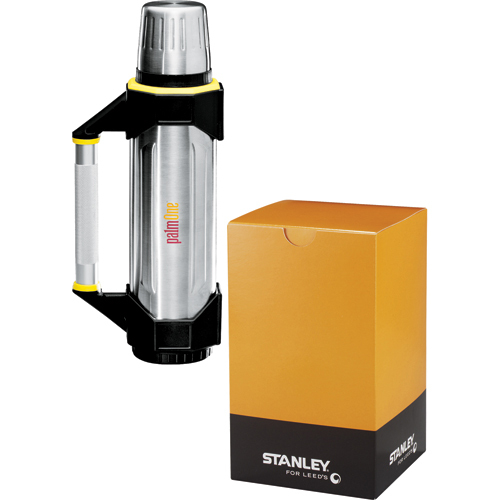 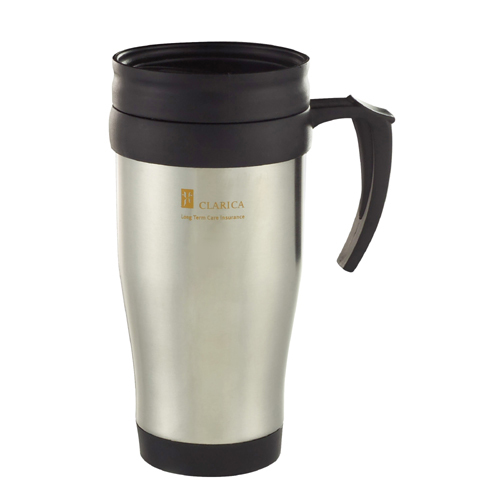 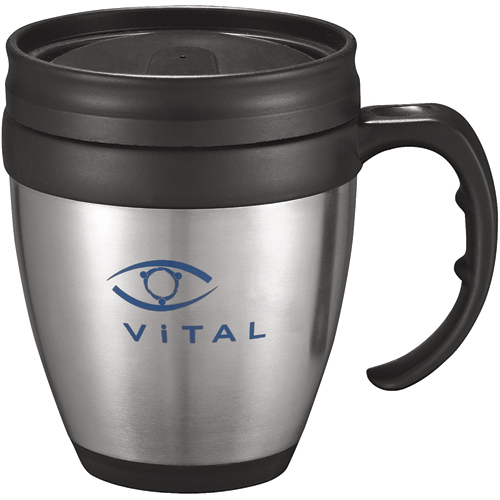 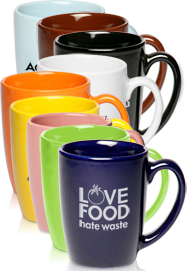 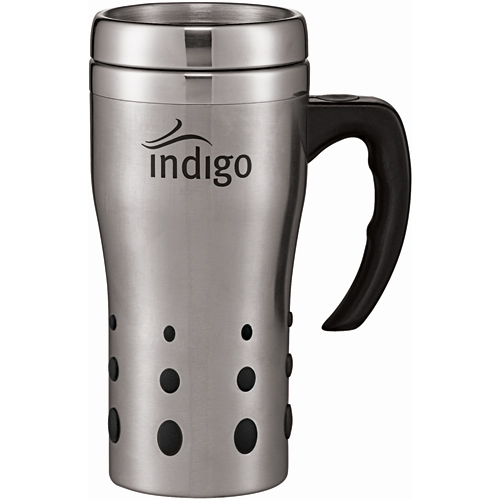 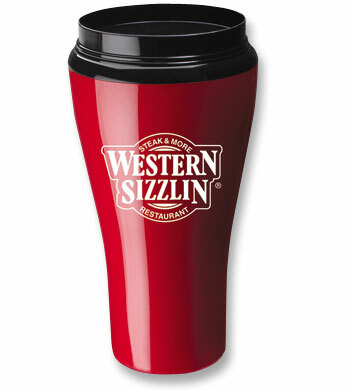 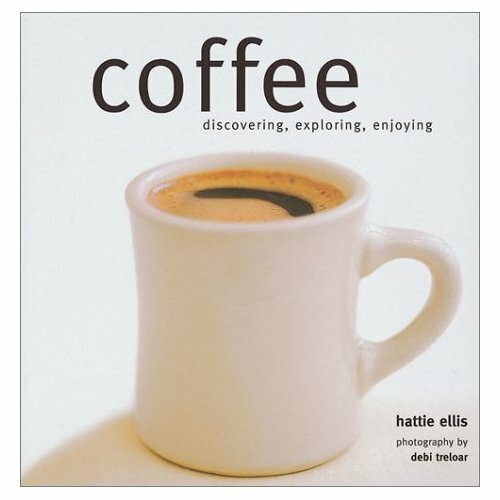 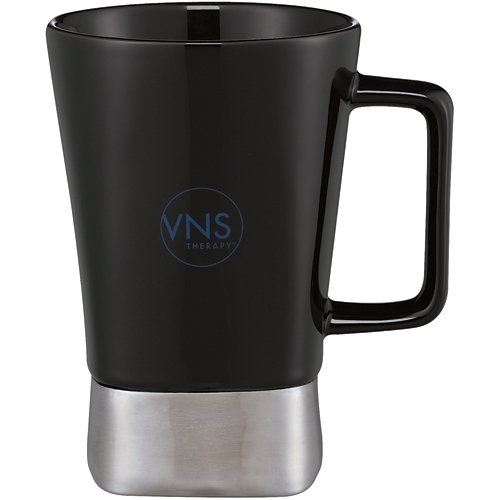 Custom logo imprinted promotional coffee items. 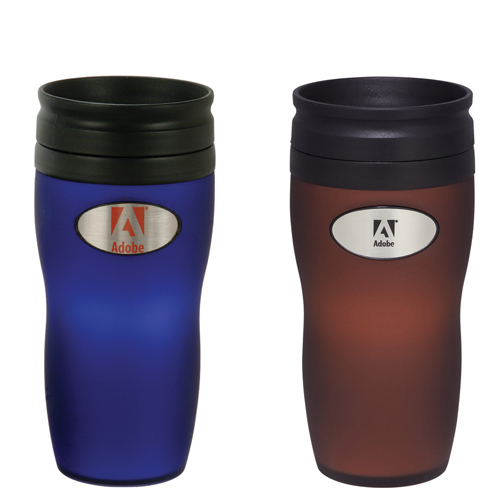 As low as $3.39 each. 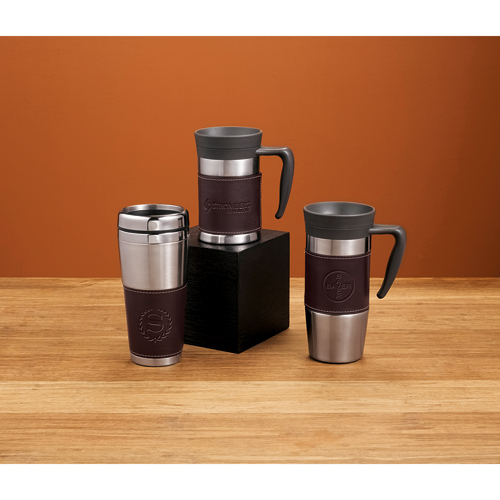 As low as $6.33 each. 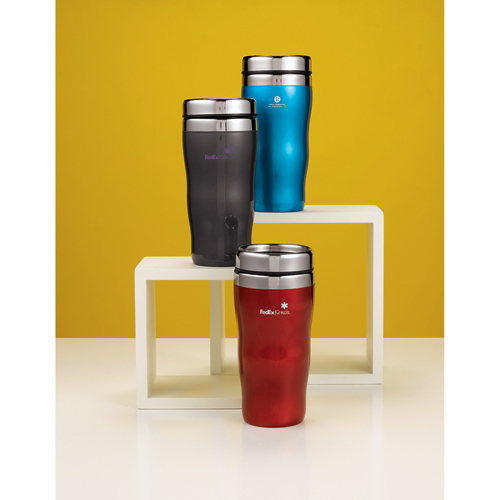 As low as $10.83 each. 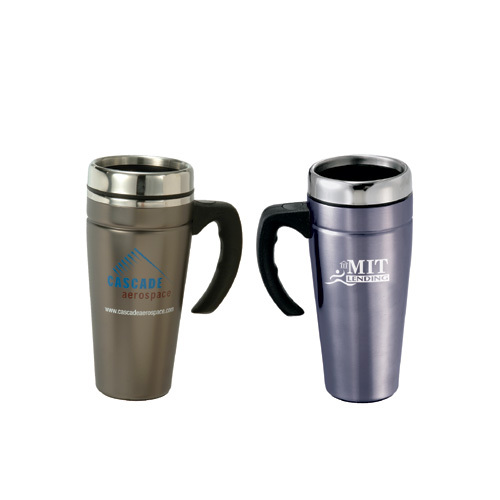 As low as $27.45 each. 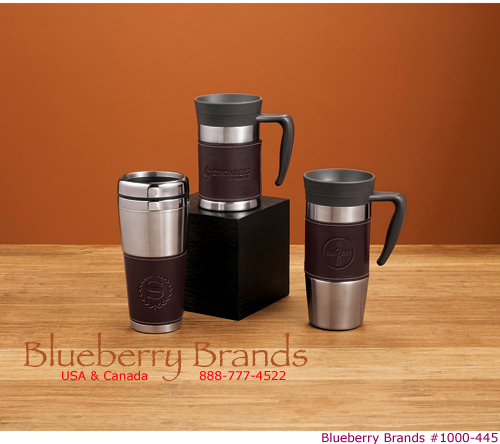 As low as $94.83 each.